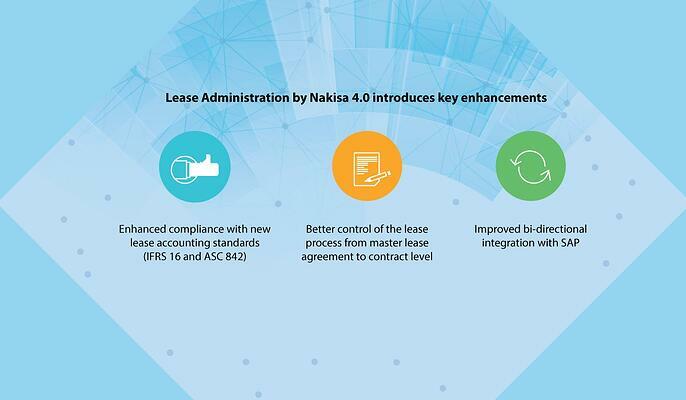 For SAP customers, this assures that Lease Administration by Nakisa 4.0 will integrate seamlessly with their SAP suite, and that the product has been tested and validated by SAP for security, performance, supportability, accessibility and documentation. The new release is compatible with current and upcoming SAP landscapes, while reducing TCO for implementation, ERP integration costs, and overall risk. According John Froelich, Vice President of Marketing and Strategy at Bramasol, "Nakisa's release of version 4.0 is another major step forward in continuing their leadership in solutions for leasing compliance, optimization and overall financial transformation. These features enhance an already rich solution, deepening it's overall capability and widening the gap between it and other so-called lifecycle lease solutions." As a partner of both SAP and Nakisa, Bramasol provides a holistic view to the impact that the new Leasing standard will have on your organization and purpose-built solutions for both rapid compliance and long term optimization of lease administration. 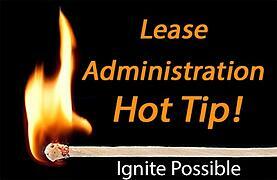 Learn more about Bramasol Leasing Solutions here.